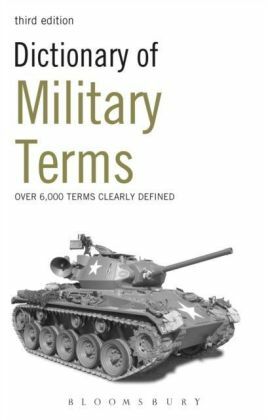 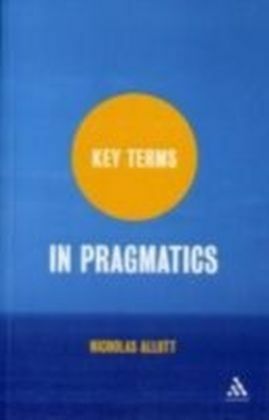 Pragmatics is a core discipline within linguistics, but is without an introduction organised by key termsGCo until now.Key Terms In Pragmatics succeeds in tackling this problem by giving students clear, explanatory definitions of over 300 key terms in the field. 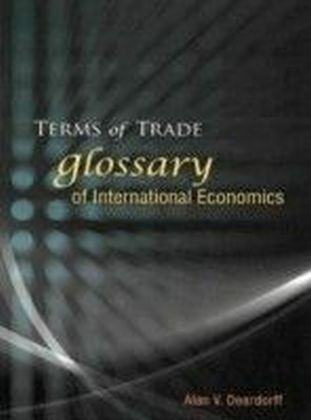 There are short intellectual biographies of key thinkers, and a list of key works for further reading. 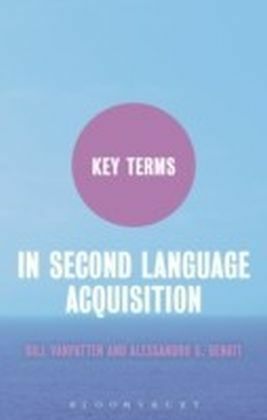 This book is essential reading for students on introductory and intermediate coursesonlinguistics and language and communication, especially those studying pragmatics and logic and meaning. 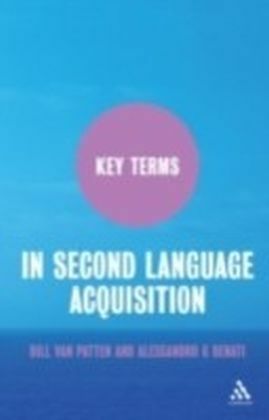 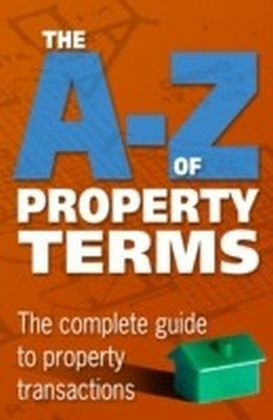 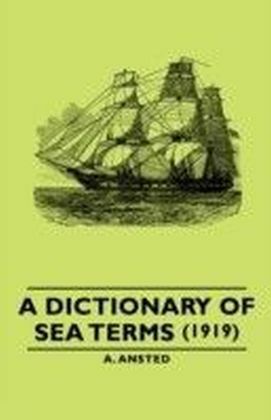 Itis also useful to more advanced students of pragmatics who are looking for clear definitions and for guidance on topics outside of their specialist area.